Waste pyrolysis plant is a profitable and environmental strategy for waste treatment today. Beston Machinery has focused on waste pyrolysis technology for years. Now our pyrolysis system has been applied to processing scrap tyres, rubber, oil sludge, etc. And we helped customers from more than 20 countries in their pyrolysis projects, such as South Africa, the Philippines, Nigeria, the UK, etc. More importantly, Beston enjoys a solid reputation in the world. Welcome to contact us! 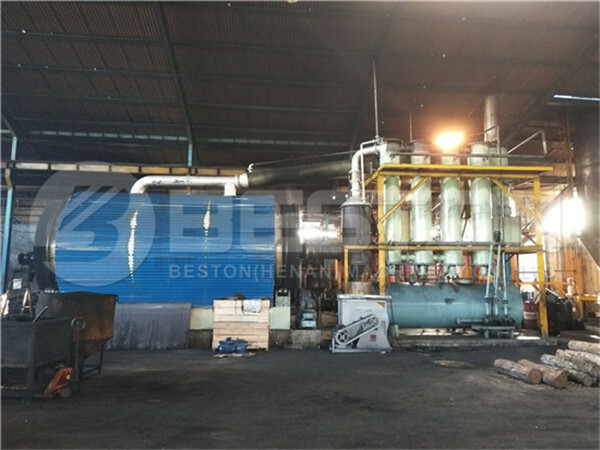 Beston Machinery is one of the professional waste pyrolysis plant manufacturers in China. 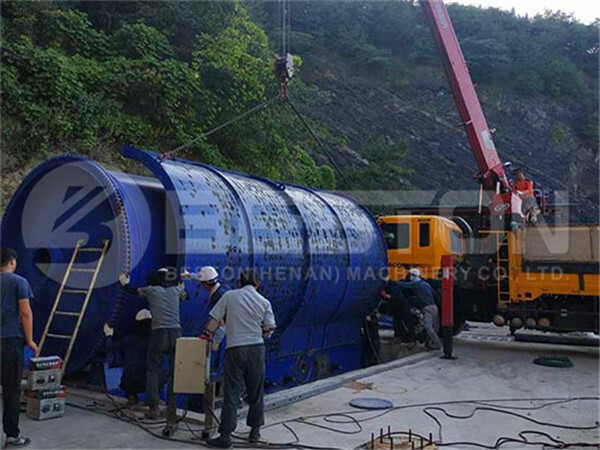 Today we have various waste pyrolysis equipment for sale. Here are more parameters for your reference. As you can see from the table, the pyrolysis plant is suitable for processing waste tyres, rubber and oil sludge. But there are also some differences. Waste tyre pyrolysis is a process of recycling used tires. 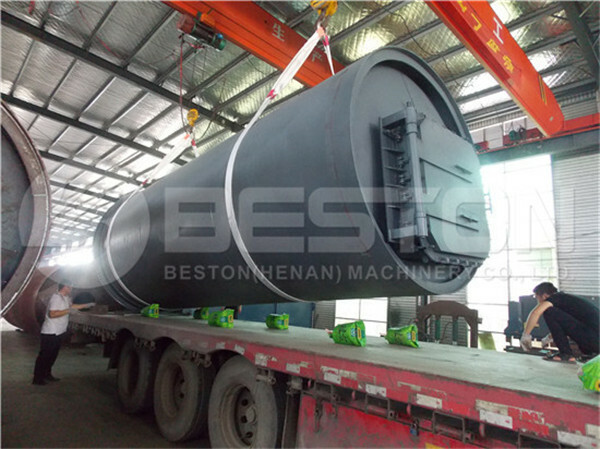 Beston waste tyre pyrolysis plant can convert scrap tires into fuel oil, carbon black, steel wire and combustible gas. 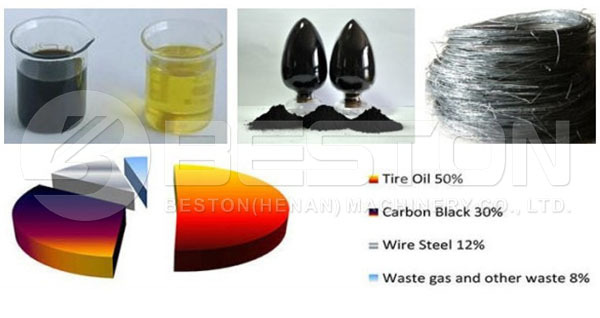 In general, you can get 45-50% pyrolysis oil, 30-35% carbon black, 12% steel wire and 8% combustible gas through the waste tire pyrolysis process. Obviously, you can get high returns from the pyrolysis plants. Similar to the tyre pyrolysis plant, rubber oil plant can convert waste rubber into bio oil, carbon black and combustible gas. 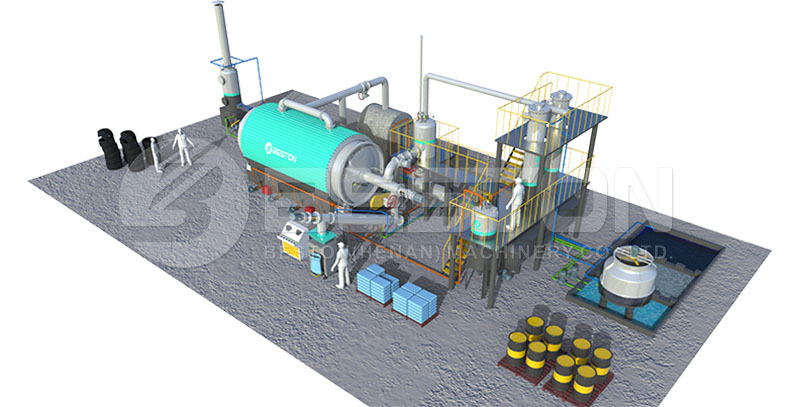 Rubber pyrolysis plant is environment-friendly. 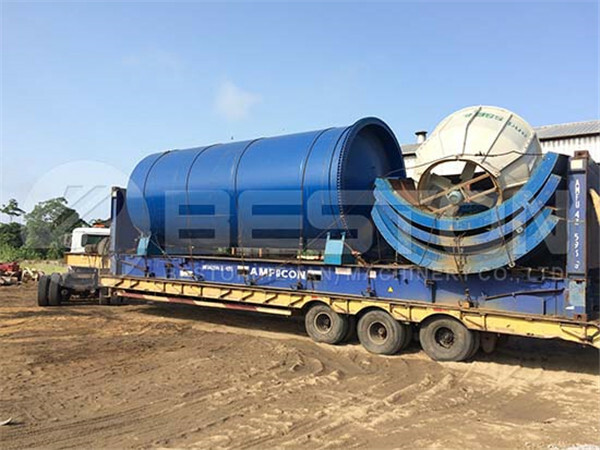 Beston Machinery years of expertise in designing and installing waste recycling plant. Therefore, we can supply you complete waste recycling equipment from waste sorting machine, through pyrolysis machine to deep processing equipment. The oil sludge treatment system is a development of our waste pyrolysis plant to properly dispose of sludge and make it into available resources. Through the oil sludge treatment plant, we can get pyrolysis oil, solids and water. Among the end-products, pyrolysis oil can be used as industrial fuel materials for burning, or further refined to diesel or gasoline for low-speed engines and generators. While water and solids are totally free of pollution. Thus, our oily sludge treatment system is favoured by municipal governments. Videos will help you well understand waste pyrolysis technology. In these years, we have got many videos from our customers for processing different raw materials. Meanwhile, we also simulate the whole pyrolysis process. Here are some videos for your reference. Also, you can check our Youtube Channel for more videos. Welcome to contact us if you have any question about our waste recycling plant!